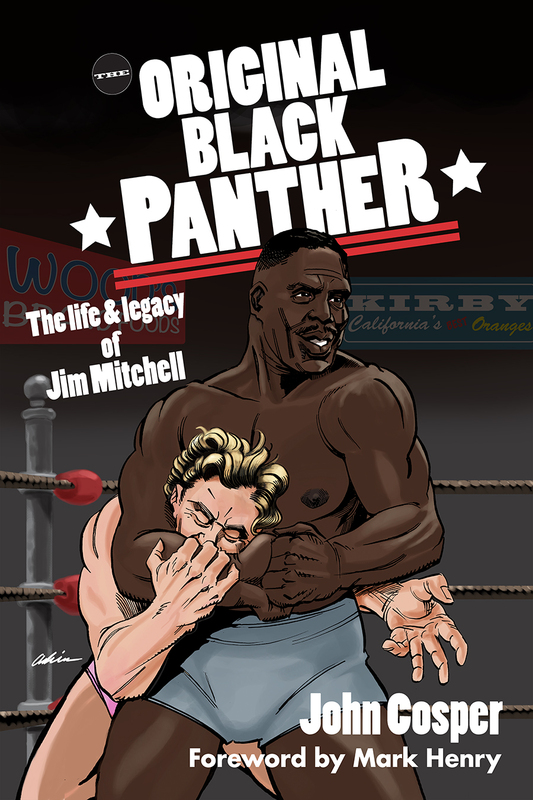 I’ve been buried in newspapers the last several weeks, working hard on the first draft of the Black Panther Jim Mitchell’s biography. I am so excited this book is finally going to see the light of day. Shooting for an early 2019 release. 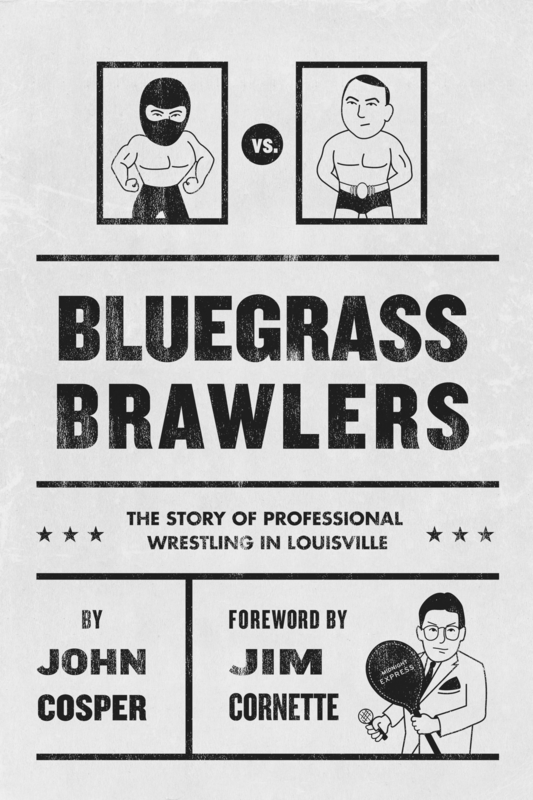 Prior to that, I will be releasing a new fiction book and another short wrestling project in September. More on that later. I also have two more autobiographies lined up for 2019. More on those in the very near future as well. I have some great stories to share soon about wrestling past and my recent trip to the Hall of Fame in Waterloo, Iowa. But today is all about shameless plugs. Saturday is a big day. 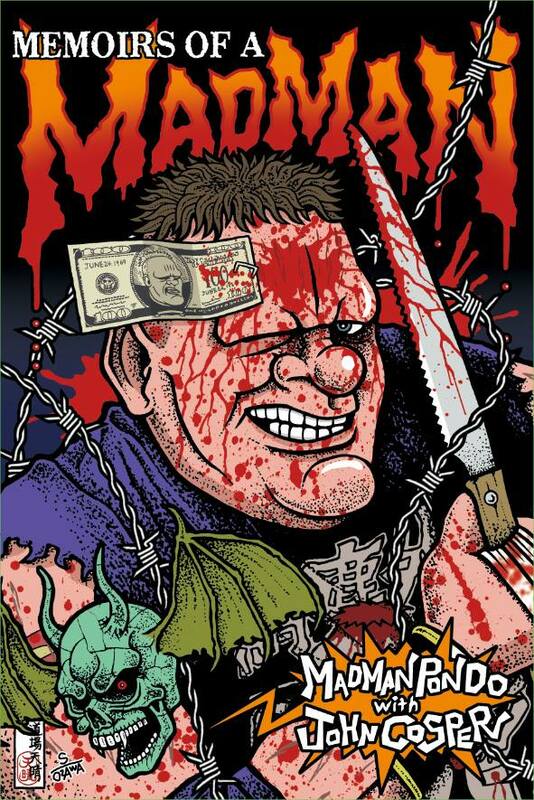 Mad Man Pondo will be making his return to ASW in West Virginia for promoter Gary Damron, and he will be selling and signing copies of his book Memoirs of a Mad Man. 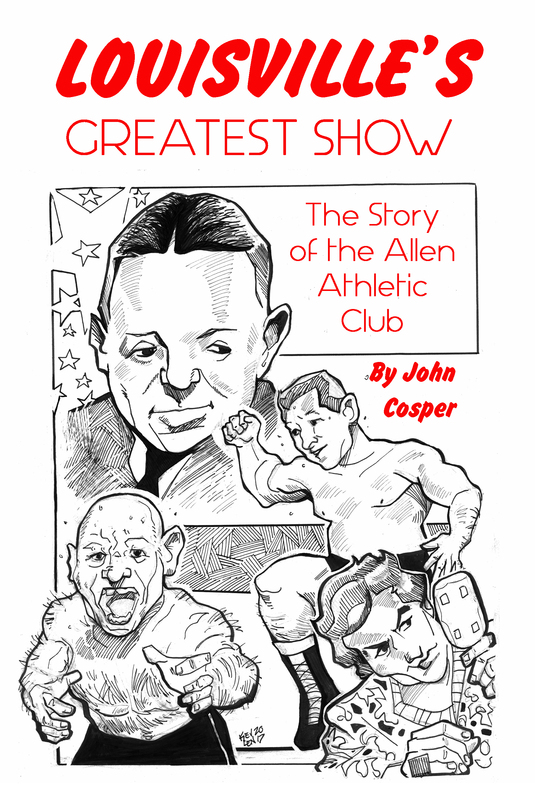 The book is getting raves from fans and readers and already has two 5-star reviews on Amazon. You can also hear Pondo on his latest podcast appearance with the Wrestle Talk Podcast if you click here. 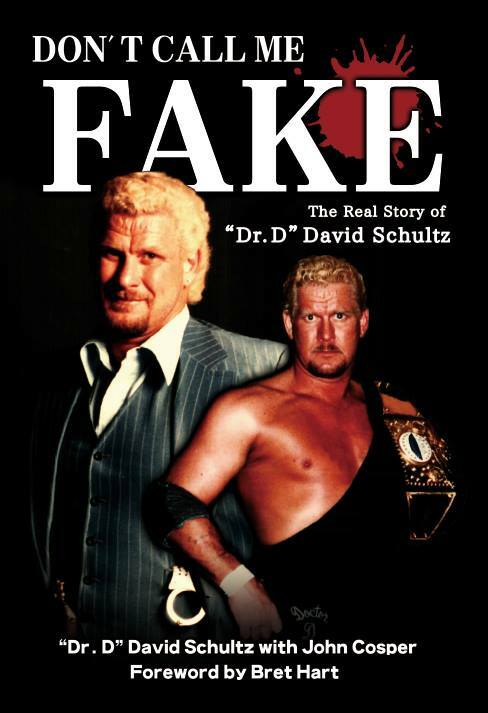 I won’t be in West Virginia because I will be in Huntsville, Alabama with Dr. D David Schultz, promoting his top selling autobiography Don’t Call Me Fake. We will be at the Rocket City WrestlingCon Saturday, where the doors open at 3 PM. Other guests on the Rocket City include Tracy Smothers, Road Warrior Animal, Jimmy Hart, and Sabu. There’s a stellar wrestling card that evening as well. I can’t guarantee Dr. D is going to stick around for the wrestling show, so if you want to meet Doctor D, get there EARLY! Much more excitement to come, but I’ll end the fun here for now. It’s been a great year so far, and I am looking forward to this weekend, and Starrcast at the end of the month.